Great looking printed labels (at a high volume) that people adore is still the same today as it was years ago. However today, more variables are at play. More requirements. More challenges. 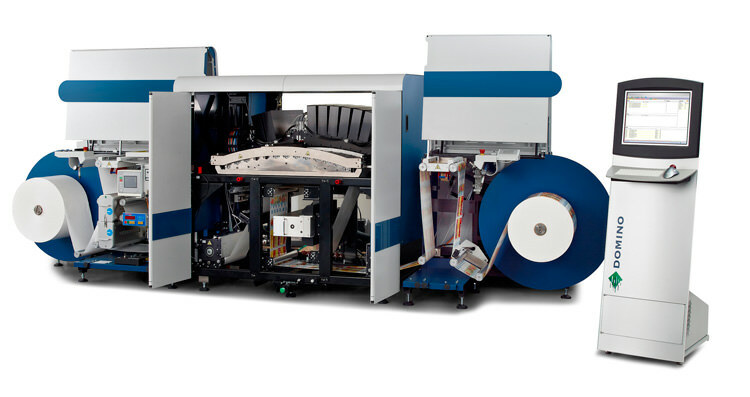 Digital label printers for completing printing jobs quickly and efficiently are changing. And changing fast. 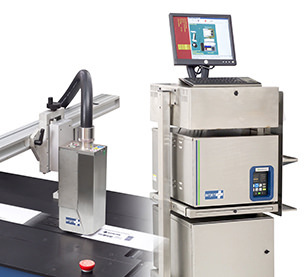 The high speed UV digital printers featured below run faster, printing labels faster than most other brands. Better production equals better profits. 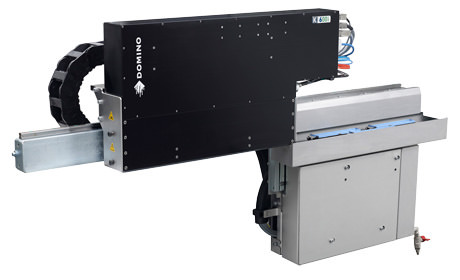 This high speed UV digital printing inkjet label press with superior manufacturing efficiency and production capacity prints 600 dpi up to 246 fpm. You get the PRODUCTIVITY of FLEXO and the VERSATILITY of DIGITAL. 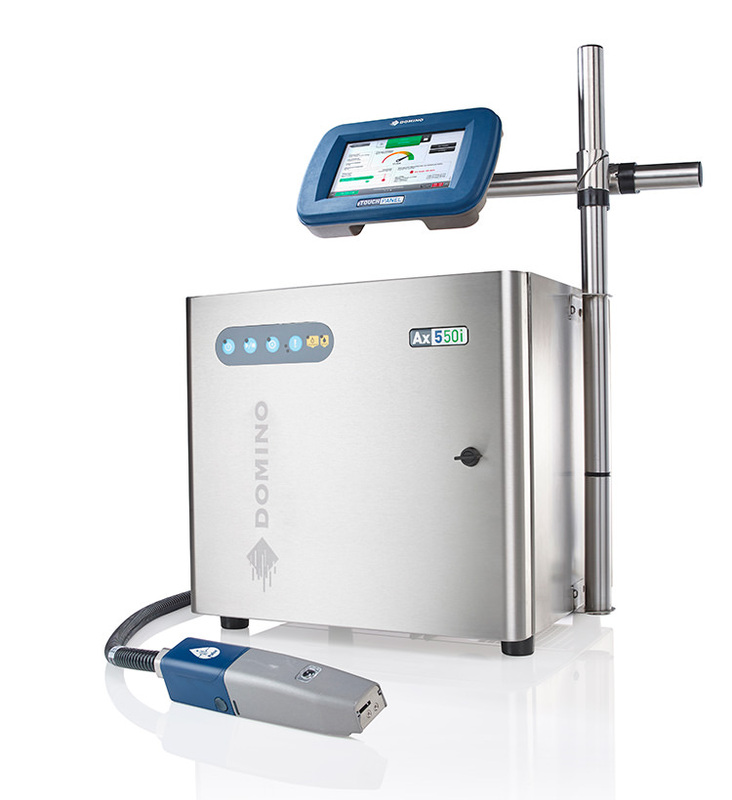 Forget about make-ready time, get ready for make MONEY time with this digital label press! This high-speed digital UV inkjet printer prints variable data at 600 dpi up to 246 fpm onto a wide range of uncoated and coated web or sheet materials. This high-speed solvent-based digital printer is highly versatile for high-speed webs, folder gluers, bindery, stitching, and packaging. Here's a Windows-based controller that has become the industry standard. The Editor GT printer combines data preparation tools with modular solutions for in-line ink jet printing of addresses, personalization, numbers, barcodes and 2D codes. This high-speed continuous inkjet printer is great for printing sequential numbers / back numbering onto labels.